Welcome to Put-in-Bay! Join us on Lake Erie for a day on Put-in-Bay. Enjoy an evening that never ends with live entertainment behind every door. 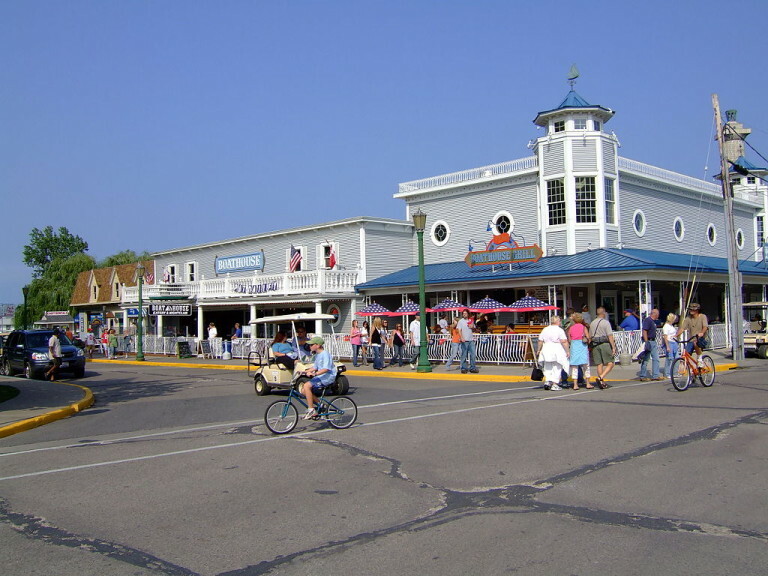 Ohio’s “Key West”, Put-In-Bay is popular for crowds, bars and mardi gras beads! 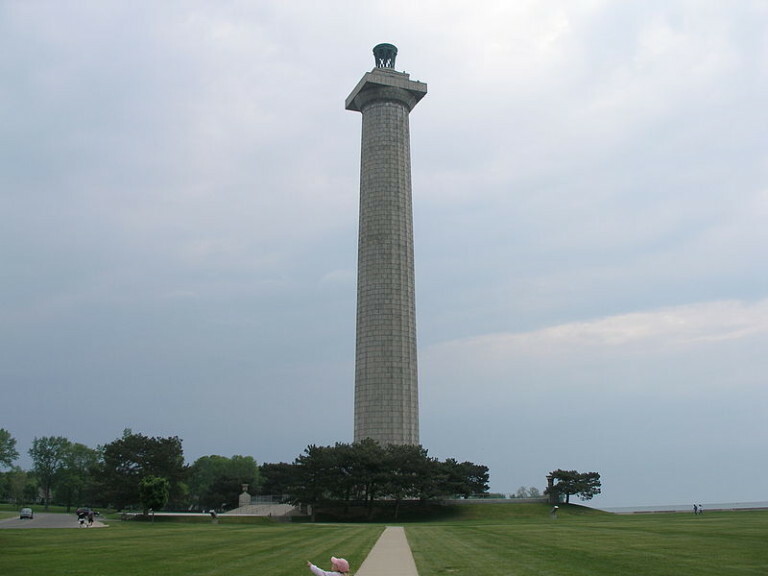 For a relaxed day on Put-In-Bay, take a walk or ride to Perry’s International Peace Memorial where you’ll enjoy a panoramic view of Lake Erie from the top of Perry’s Monument, a history lesson about the War of 1812 and possibly even a reenactment or memorial service. 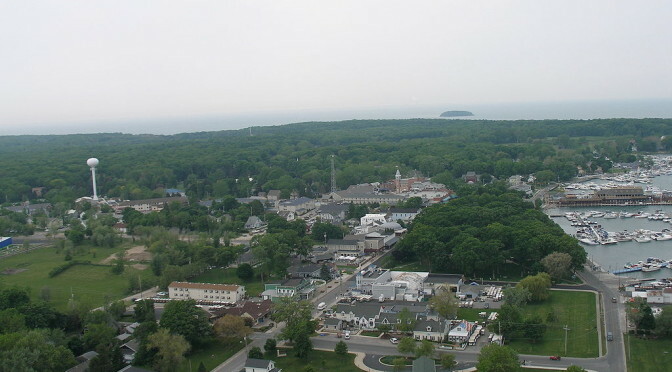 A ride on the merry-go-round in downtown Put-In-Bay will make you feel like a kid again and gem mining is an adventurous way to collect a souvenir from your Lake Erie vacation. Festivals and celebrations throughout the season include the annual Sailing Regatta, Christmas in July, Winefest and Octoberfest. Ferry service from Port Clinton will get you to Put-In-Bay and when it is time to relax and unwind ferry service from Put-In-Bay will get you to Kelleys Island in just minutes. 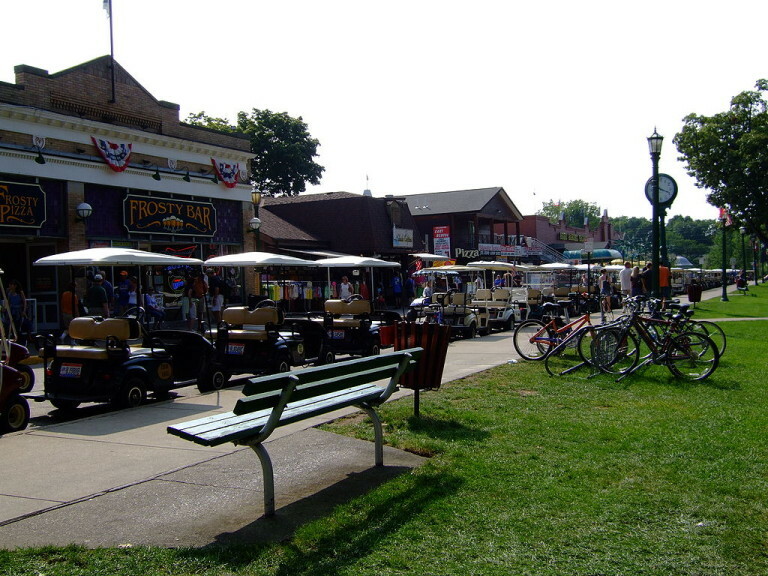 While golf carts and bikes are available for rental at various locations on Put-In-Bay, most places you’ll want to visit can easily be reached on foot. It is not recommended that you bring your car to Put-In-Bay Island.